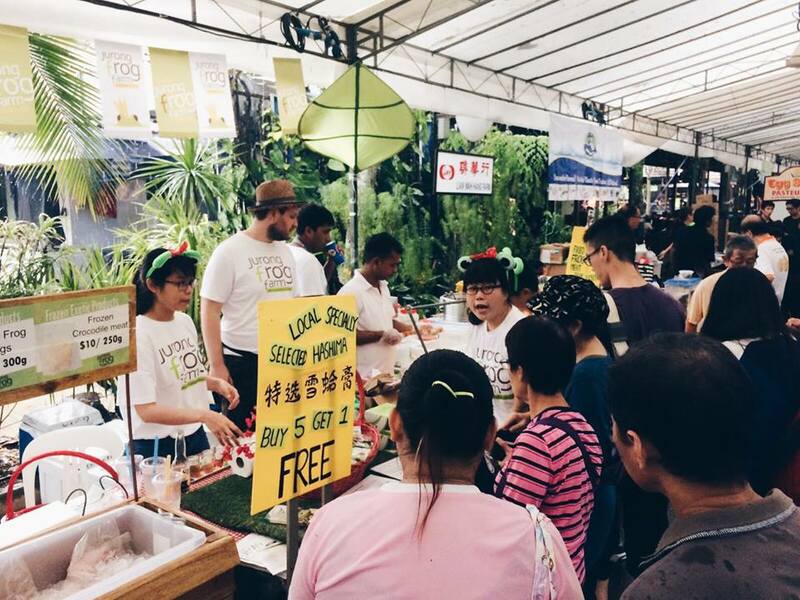 Wondering where to get the freshest groceries in Singapore? 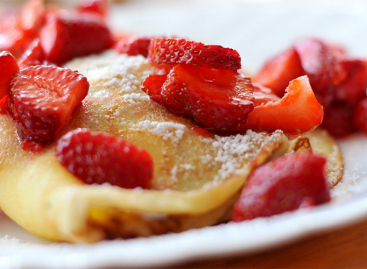 Take your pick from these local farms! 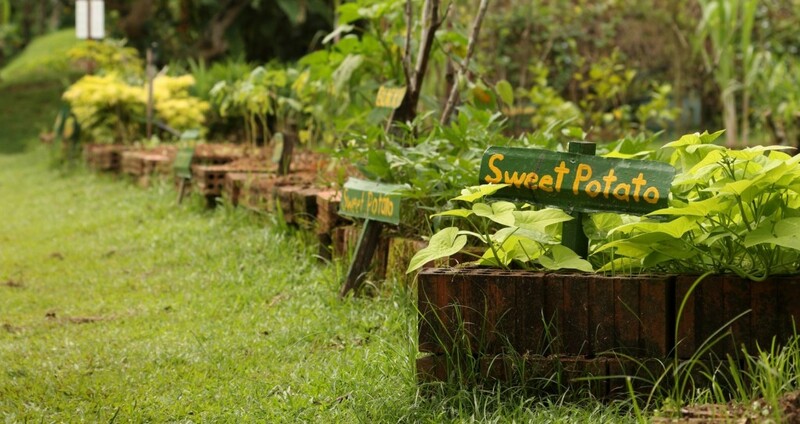 Bollywood Veggies was created by a couple who started with just 10 acres of land in 2000. Now, the farm has grown to include a culinary school and even a museum within its grounds. With farming done sustainably without pesticides or fertilisers, you can be assured that buying groceries from Bollywood Veggies is a healthy and planet-friendly purchase. Apart from getting fresh fruits and vegetables, you can also take a stroll through the lush grounds of D’Kranji Farm, where they have dedicated 1 hectare of their land to showcasing their tropical plants. They even have accommodation in the form of cosy villas, which you can rent for a getaway. 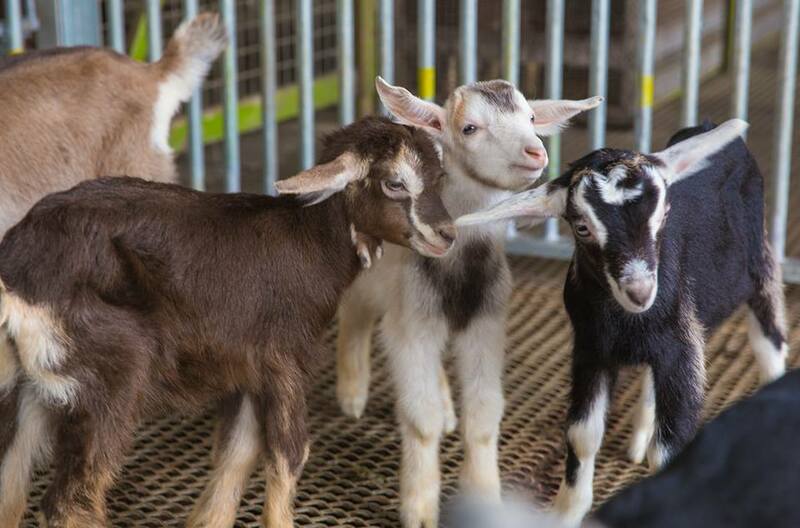 From live seafood to animal feeding to educational farm tours, Farmart Centre is a great place to go to trace the journey from farm to table. Plus, foodies will love their array of hawker food like Chinese Tze Char and Halal cuisine. 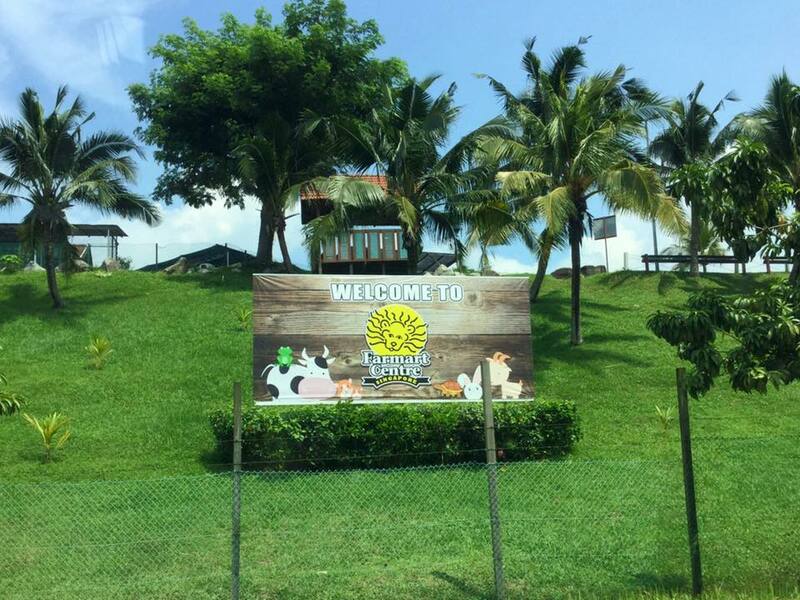 Having been established for more than 20 years, Hay Dairies is the only goat farm in Singapore, home to more than 800 goats that provide healthy and fresh goat’s milk for its visitors. The farm also hosts educational tours and allows visitors to watch the milking process up close. Those who love frog leg porridge and other frog dishes would love getting fresh frog meat from Jurong Frog Farm. 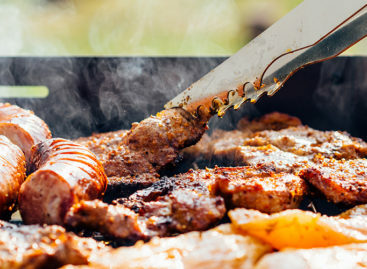 Frog’s meat is tender and nutritious, with a taste and texture that is similar to chicken. 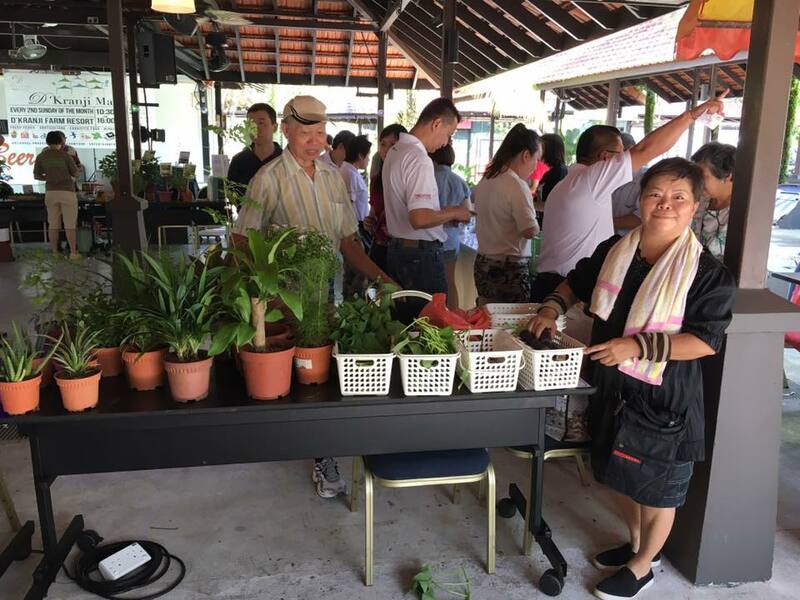 Beginning as a small organic vegetable seller in 1999, Quan Fa Organic Farm has since grown to become one of the leading distributors in Singapore today. The farm cultivates its vegetables organically, without harmful pesticides or fertilisers, ensuring fresh and nutritious greens. 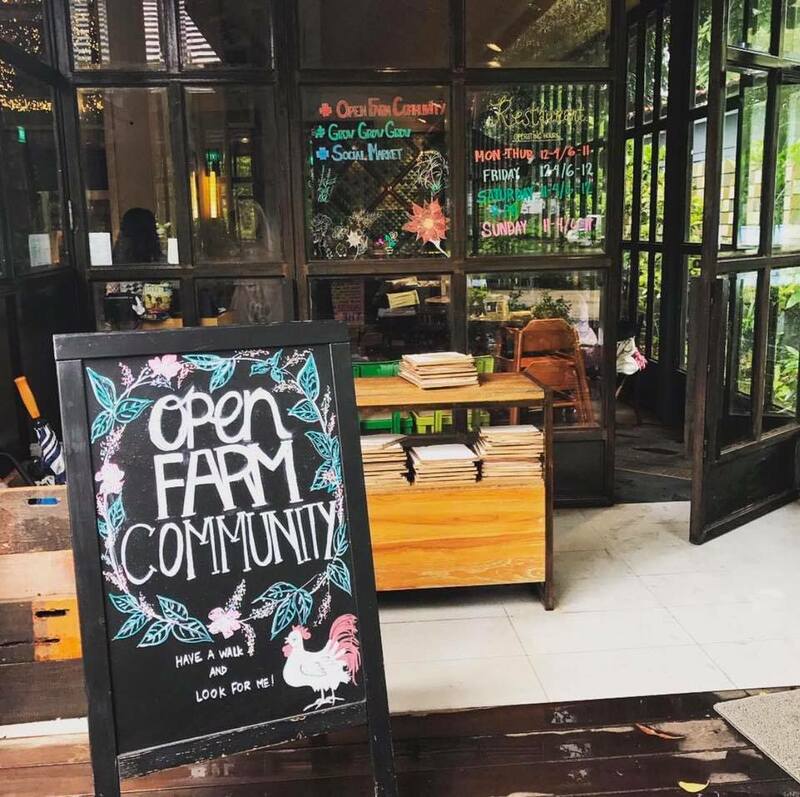 Striving to promote local farming and connect people to nature, Open Farm Community hopes to strengthen our understanding of food and its origins. 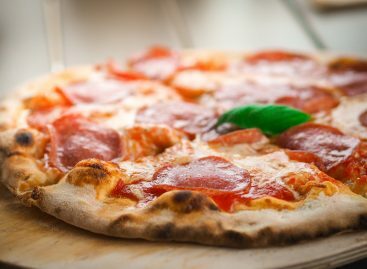 You can shop for your groceries and enjoy a meal at their open-concept restaurant while you’re there. While you’re in an organic mood, why not take a stroll in nature at one of these beautiful places.